Welcome to the Your Move media centre – which is available for journalists and the media specifically - you'll find an array of information about our business, our news and our spokespeople, as well as contact details for our media team should journalists or the media have any enquiries. You’ll also find below Your Move logos, images, and infographics for use in print and on websites. If you are a customer with an enquiry please complete our contact form. 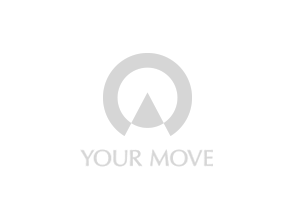 Your Move produces monthly Rental Trackers which analyses approximately 20,000 rental properties and tenancies in England, Wales and Scotland. The monthly LSL Acadata House Price Index reports on transaction numbers and the movement of average house prices in England, Wales and Scotland.